New year means new trends, new adventures and new goals. If you’re trying to revamp your diet, that doesn’t mean you can no longer dine out. Try one of these 12 healthy eateries that are sure to satisfy your cravings without all the added calories. This eatery starts with fresh, hand-picked ingredients to make better food. From refreshing salads to savory paninis, everything is made to order just for you. A Fresh Starts’ goal is to provide better, fresher food as an alternative to fast food and they are happy to try and accommodate special diets and allergies. Check out their Facebook Page for daily specials and updates. Good keeps their food natural and clean to bring you the freshest ingredients with the least environmental impact. They foster local food partnerships with area farmers and suppliers to cultivate both fresh food and community. 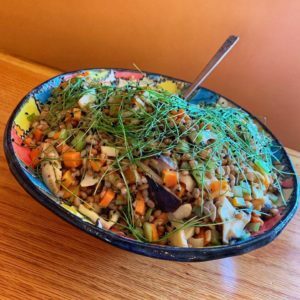 Many of B. Good’s menu items are inspired by the seasons and rotate with the local harvests. They offer salads, soups, wraps, burgers, and smoothies. They even have a kids menu! 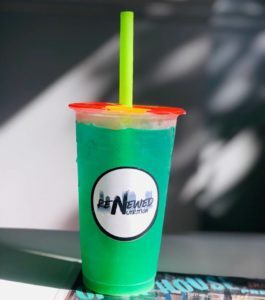 California Shakes and Juice Bar has been in the fruit shake business since 2000. They have a wide variety of healthy options including fruit and veggie juices, fruit shakes, acai bowls, pitaya bowls, and green graviola bowls. They also serve your choice of ice cream or frozen yogurt milkshakes, hard ice cream, and low fat yogurt. 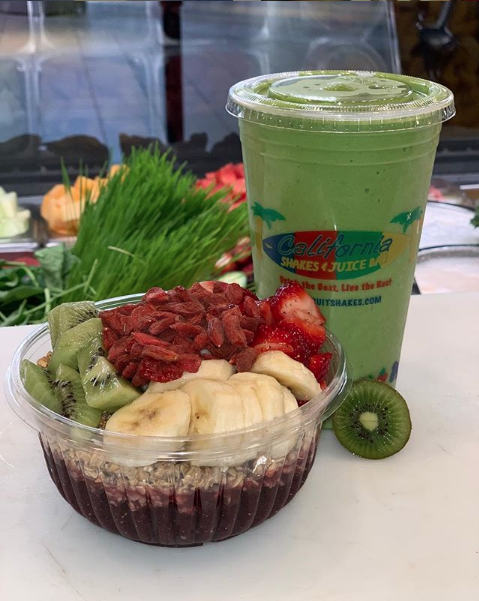 Besides their Deptford and new Glassboro locations, California Shakes and Juice Bar is also located in the Hamilton Mall and Margate. Healthy Garden’s main philosophy has always been to provide authentic delicious healthy meals in a relaxing environment. 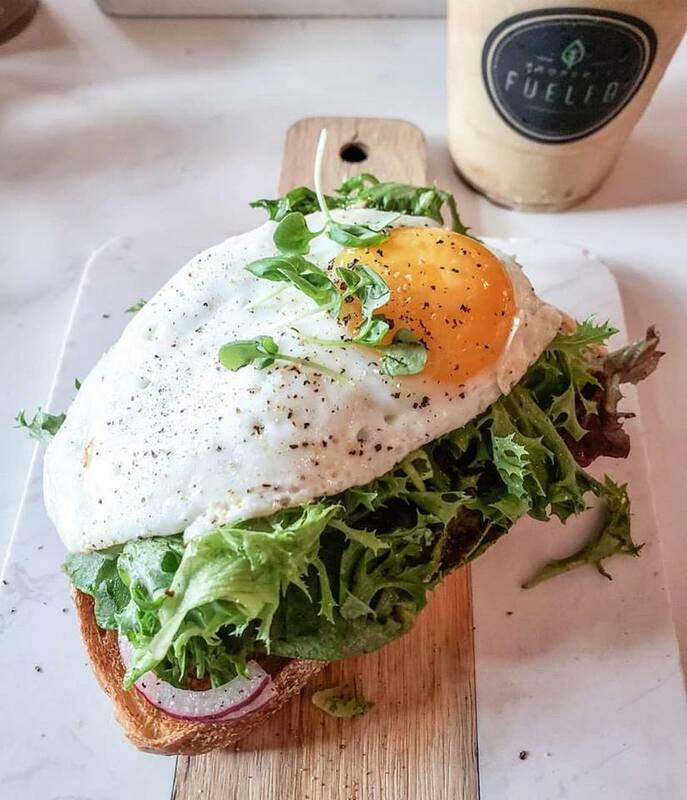 They use fresh, organic, quality and natural ingredients to create premium breakfast, lunch and dinner options. Healthy Garden offers fast and free delivery, pickup, dine in service, as well as top-notch catering options. Heart Beet Kitchen makes great tasting food that does not compromise health. 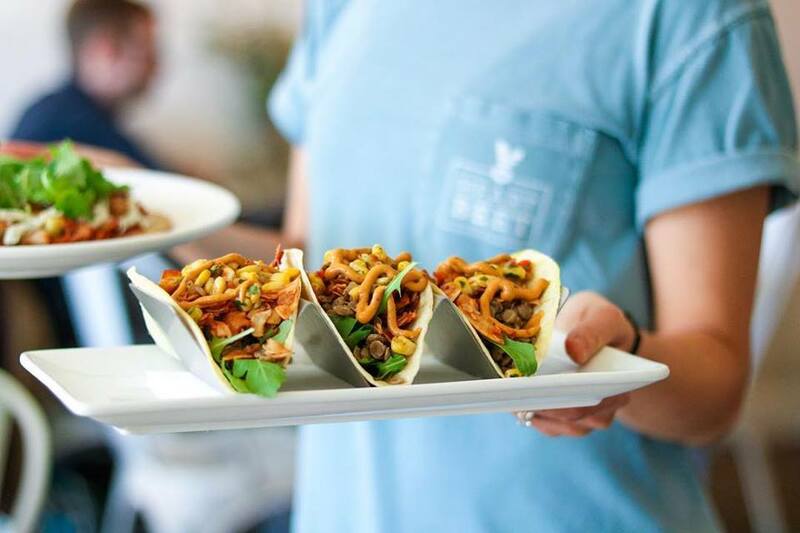 This restaurant is completely plant based and gluten free. They keep it clean by not adding dairy, eggs, peanuts, or processed foods. Their ingredients are organic and locally sourced and the staff is friendly and like-minded. Additionally, Heart Beet Kitchen offers seasonal five course tasting dinners, complimentary yoga classes, and wellness get togethers. Founded by Justin Rosenberg in Philadelphia in 2012, Honeygrow brings people together over the highest quality, wholesome, simple foods. Their menu items include fresh, made-to-order stir fry and salads. At Naked Lunch, everything is organic. From sushi bowls and salads to organic juices and muffins, eating clean has never been so tasty! Properly Fueled believes food should nourish your body to perform at its best. By offering healthy options for a community on the go, they aim to transform the way people think about take out. Properly Fueled pays close attention to where their ingredients are coming from and many farmers are their friends, because transparent sourcing is their promise. Created by two wellness coaches, Renewed Nutrition offers shakes, smoothies and teas. But that’s not all they’re selling. This shop strives to build a community around living a healthy lifestyle. Seasons 52 is on a mission – a mission to provide a better way to eat. That starts with food that is full-flavored and satisfies your cravings. By sourcing ingredients at their peak of freshness, their chefs are able to transform them into memorable dishes all year round. The Square Meal brings local, fresh and sustainably-sourced foods to people in a convenient way. The business first operated out of the Crystal Pool concession stand in 2014 and 2015, then moved to the Factory in Collingswood and sold food through Revolution Coffee Roasters. In February 2017, they opened their own store in Oaklyn. 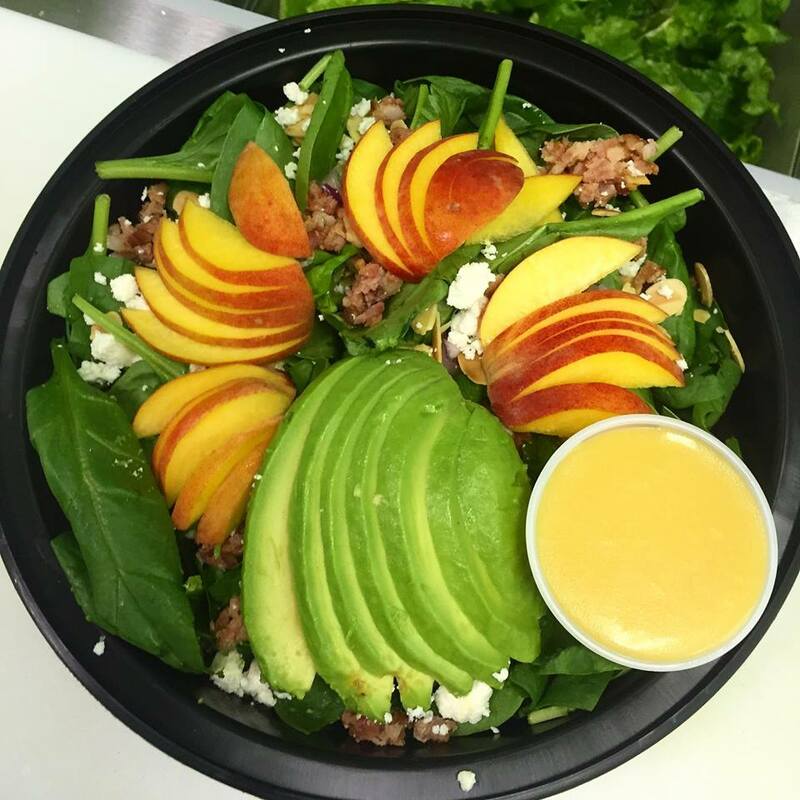 They offer gluten free, vegan, and paleo options, as well as meal plans and catering. Serving fresh, delicious food will always be at the heart of what Zoes Kitchen does, but they are also about serving people. 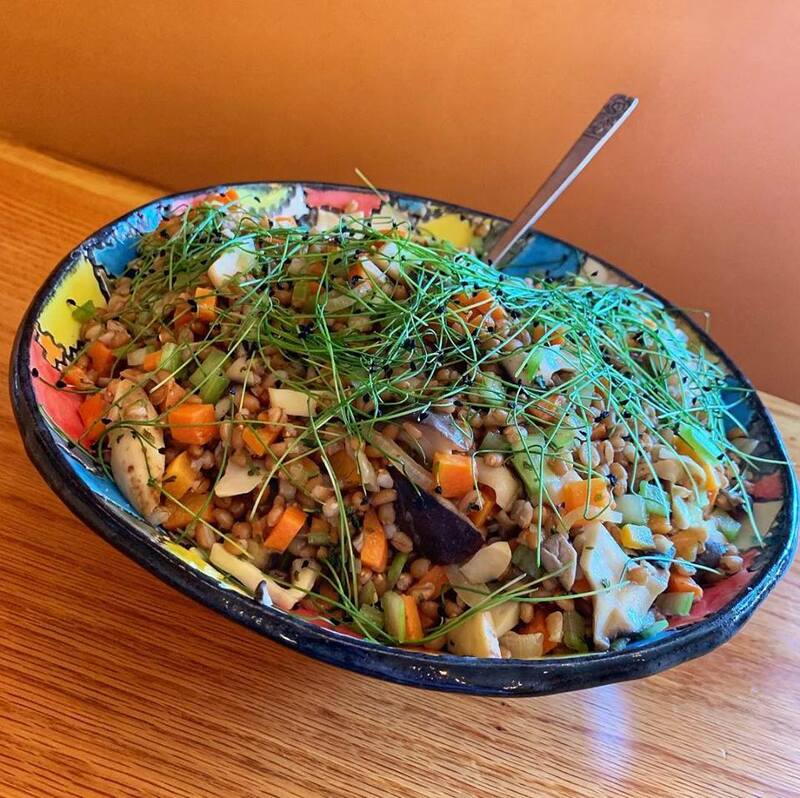 Whether it’s enabling a family to relax and catch up over a satisfying meal or maintain a work environment that nourishes each individual’s happiness and success, Zoes Kitchen serves Mediterranean fare that is sure to satisfy.